What Is ValueAct’s Track Record? In a world where most active managers can’t even match the performance of the S&P 500, these guys have proven that they can seriously pick some stocks! The Citigroup banking business has been around for quite a while. Citigroup’s history dates back to the founding of the City Bank of New York in 1812. 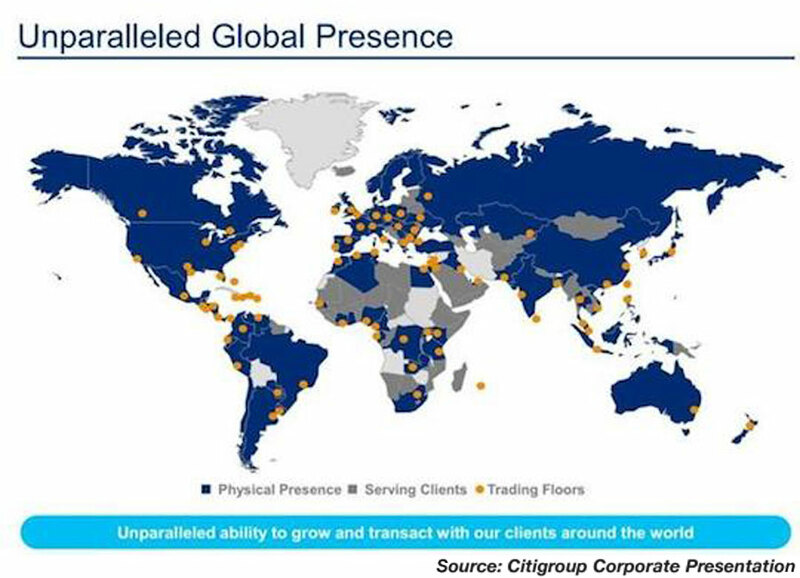 Citigroup’s core consumer bank has branches in 700 cities around the world with more than 200 million customer accounts which sees more than $3 trillion worth of transactions on a daily basis. The power of this global business has never really been in doubt. But what is different now is how solid Citigroup’s balance sheet has become. 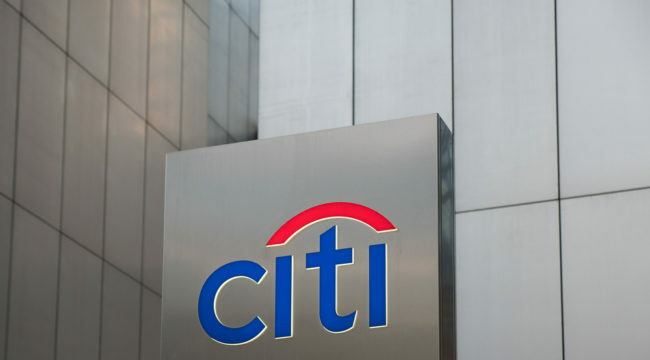 In ValueAct’s recent letter to investors, the firm noted that it believes that Citigroup can return $50 billion to shareholders in the form of dividends and share repurchases in just the next two years. That is an incredible amount of money. I have to think that a $50 billion return of capital and a doubling of earnings per share in two years will do good things for Citigroup’s share price. ValueAct Capital clearly does too, which is why I think now is a great time to buy your shares.